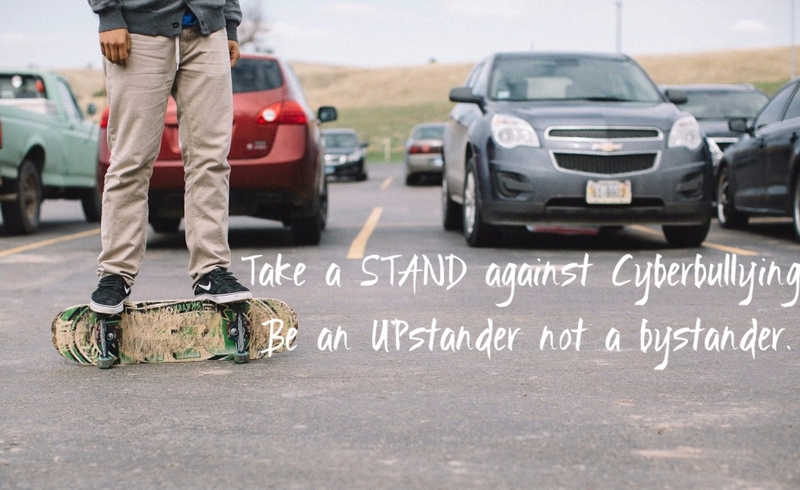 CYBERBULLYING: If you're not part of the solution, then you're part of the problem! 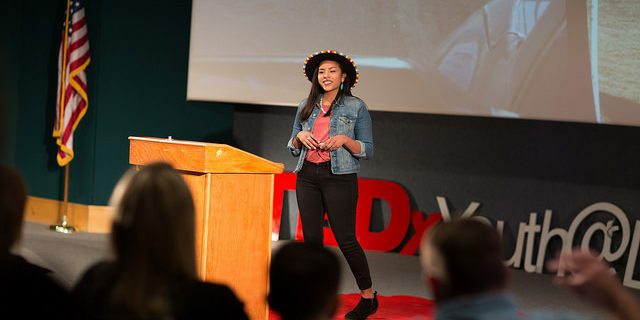 The 2d Annual TEDxYouth Videos Are Posted! 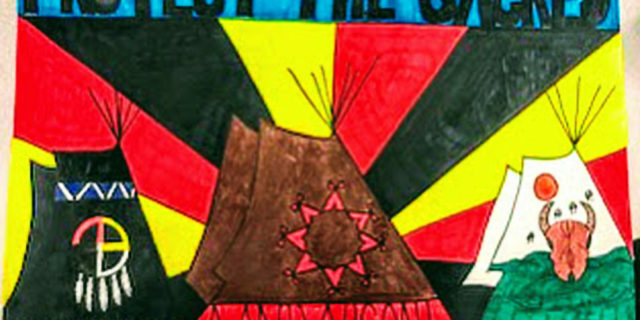 Celebrate the Writing and Art of Native Youth! The 2018 Writing & Art Winners are Here! Don’t miss the work of the 2018 Art and Writing Challenge Winners! The theme of the Challenge was Mní Kin Wičhóni (Water is Life). 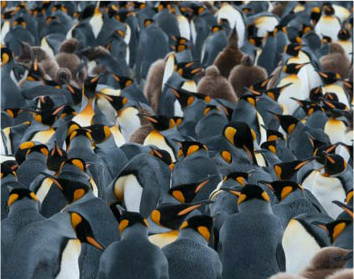 Maggie and Payton went to ANTARCTICA! Read all about it! 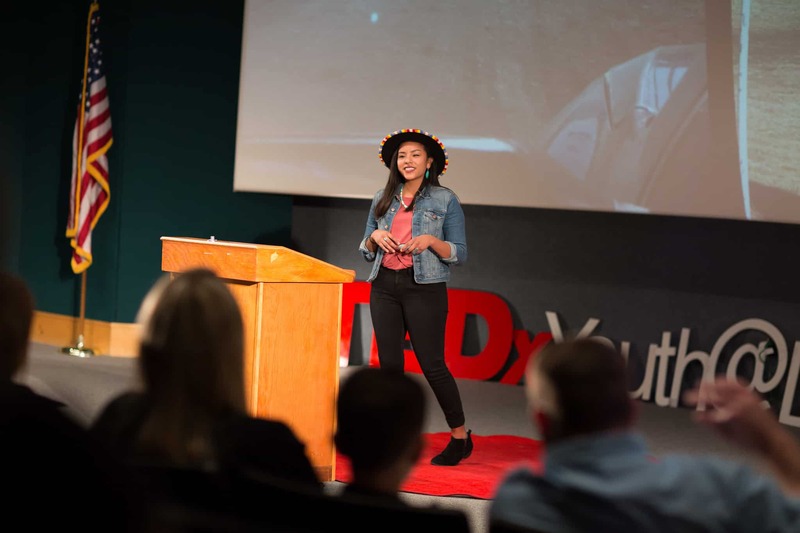 The second annual TEDxYouth@DinosaurPark videos are online now. 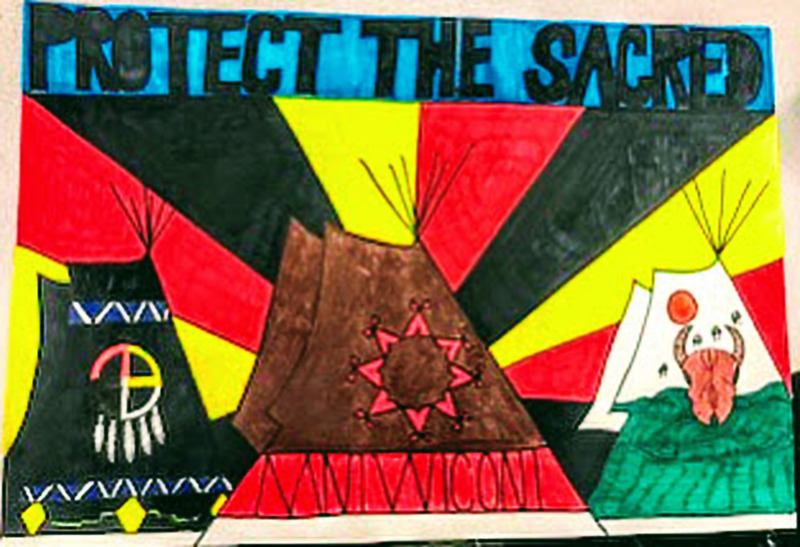 Don’t miss the chance to watch and hear the important messages from Native Youth! 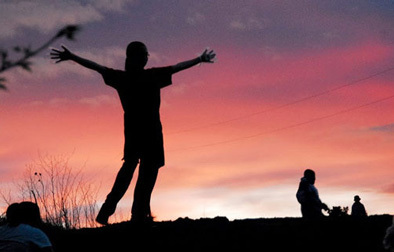 Lakota Children’s Enrichment (LCE) empowers youth on the Pine Ridge Reservation in South Dakota, and amplifies their voices by providing opportunities in the arts, education, sports, leadership and mentorship. LCE’s programs are tailored to meet specific needs of schools and community partners, and incorporate input from LCE’s Youth Advisory Board. LCE also provides education about the history and obstacles facing American Indian reservations today. 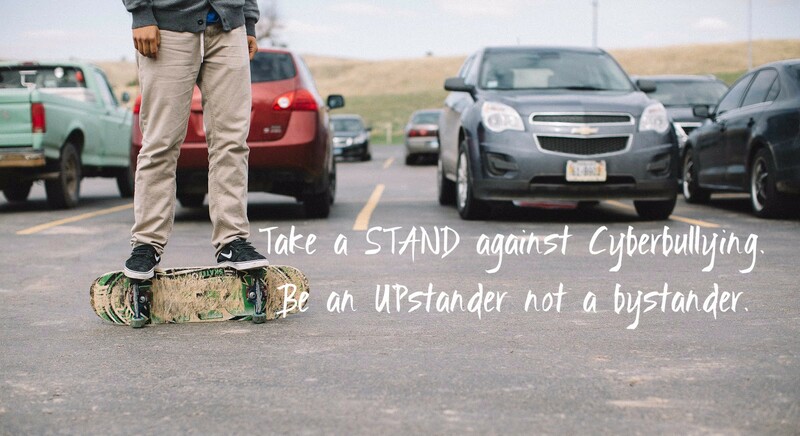 Help us change the way that Americans view injustice in America. 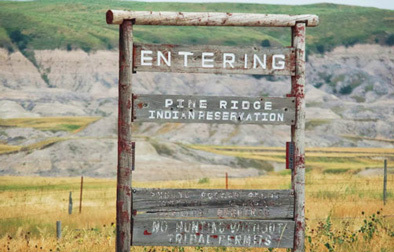 Pine Ridge Reservation in South Dakota is the home of the Oglala Lakota Nation. 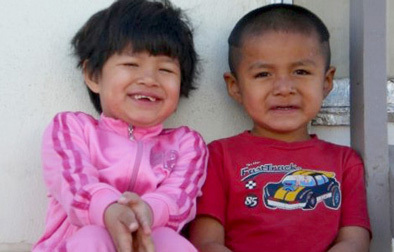 It is located in three of the poorest counties in the United States. What does injustice look like? It looks like the Pine Ridge Reservation, where unemployment is 80%, drop-out rates are over 60% and attempted suicides are an epidemic. Our operations are funded through the generosity of people like you, who share our vision and are willing to invest in the next generation of American Indian youth.